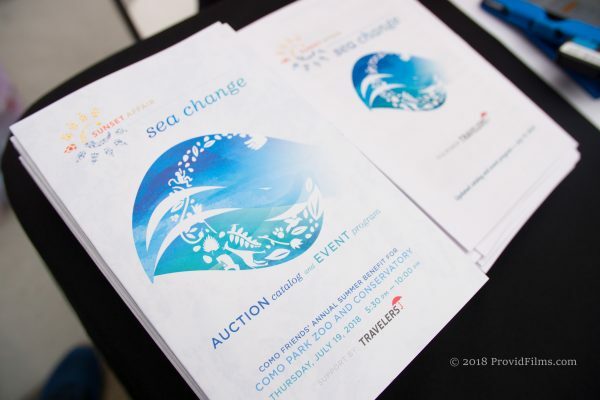 Thank you for supporting Sunset Affair: Sea Change. 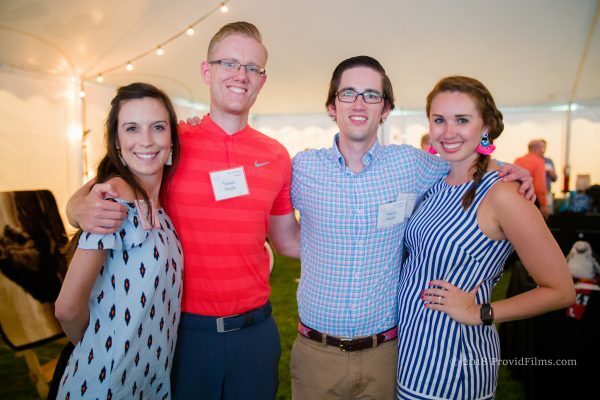 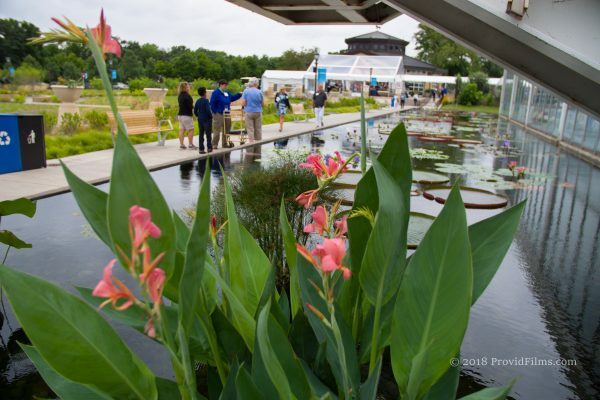 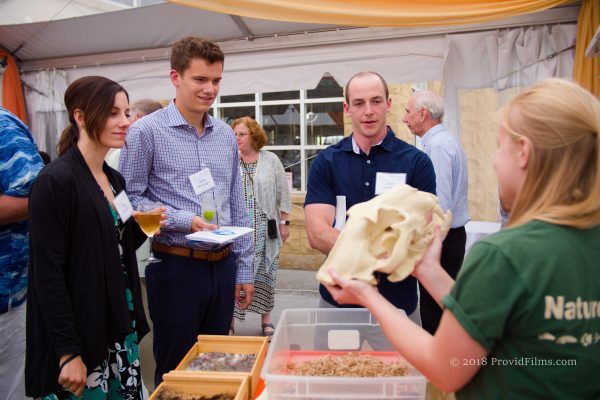 For 17 years, this event has been the premier summer gala in the Twin Cities, celebrating one of the state’s most beloved destinations and an exceptional free zoo and botanical garden. 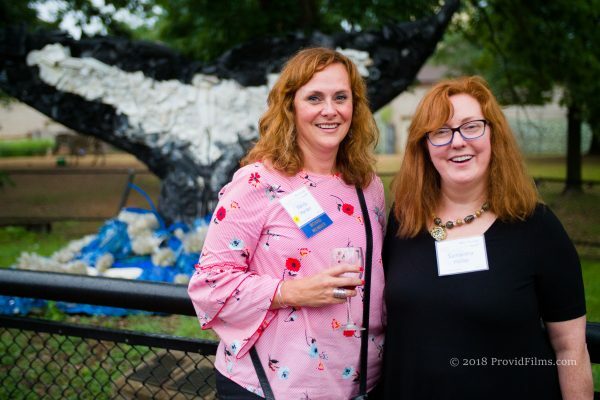 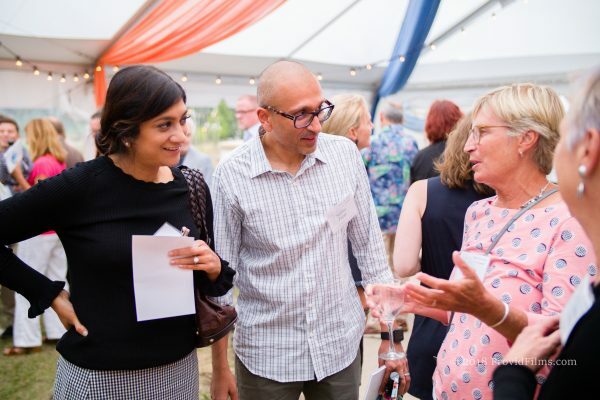 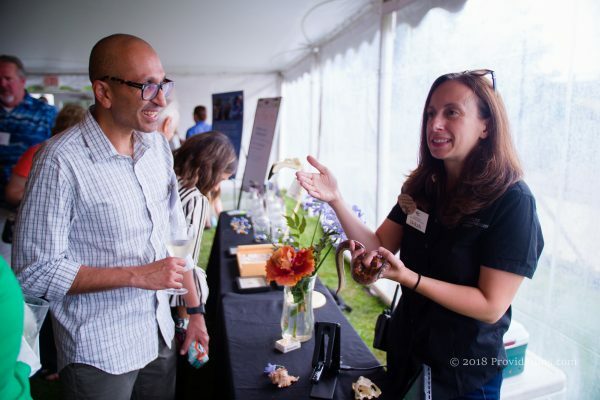 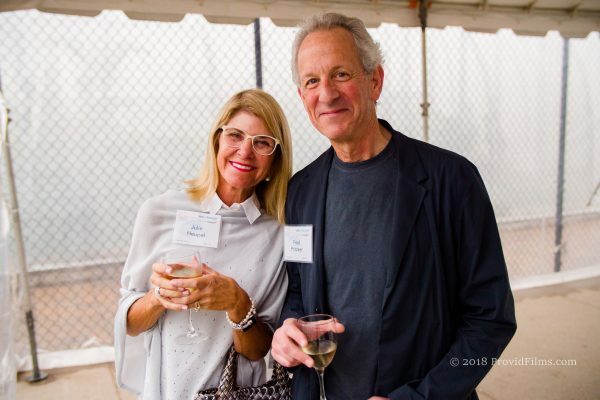 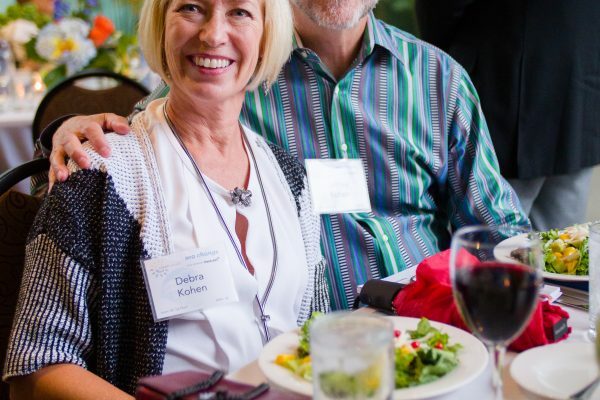 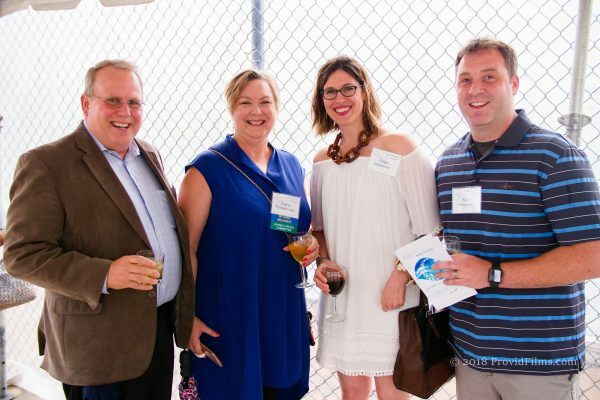 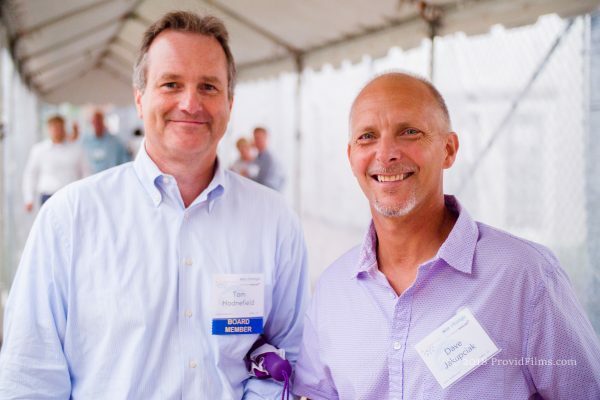 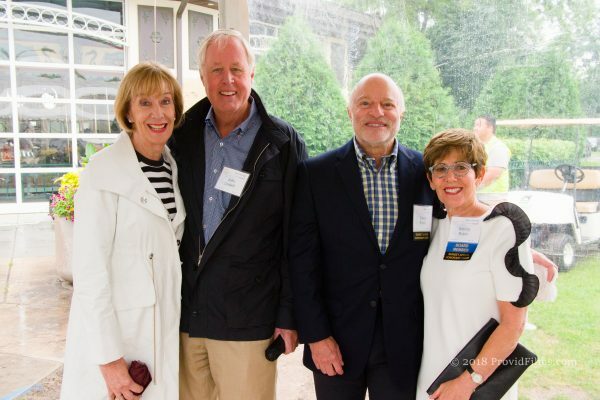 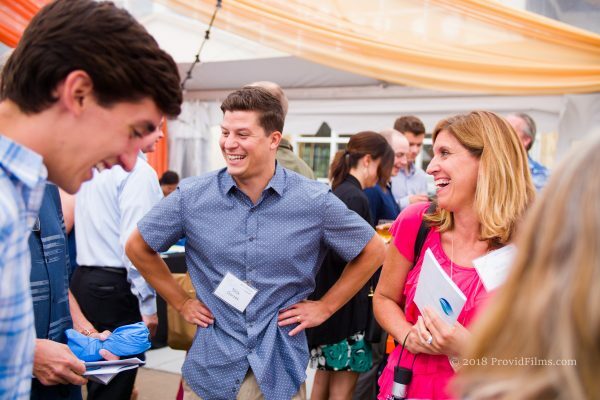 Thanks to all who attended Sunset Affair 2018: Sea Change and Provid Films for capturing the photos! 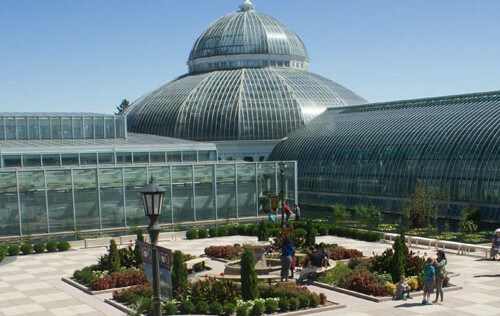 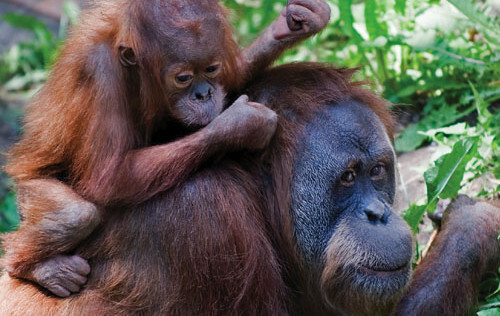 Como is one of the last free zoos and botanical gardens in the country! 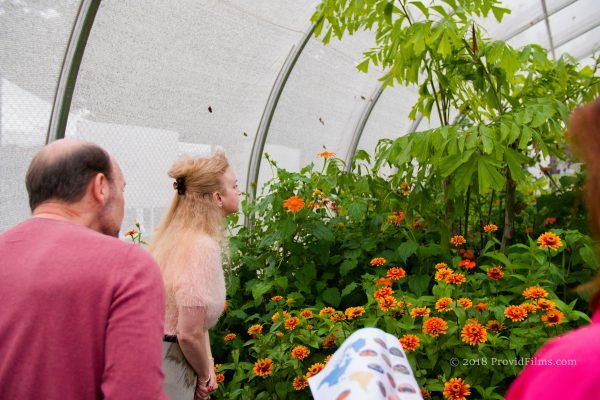 It is a welcoming, urban oasis that brings people of all ages and backgrounds together. 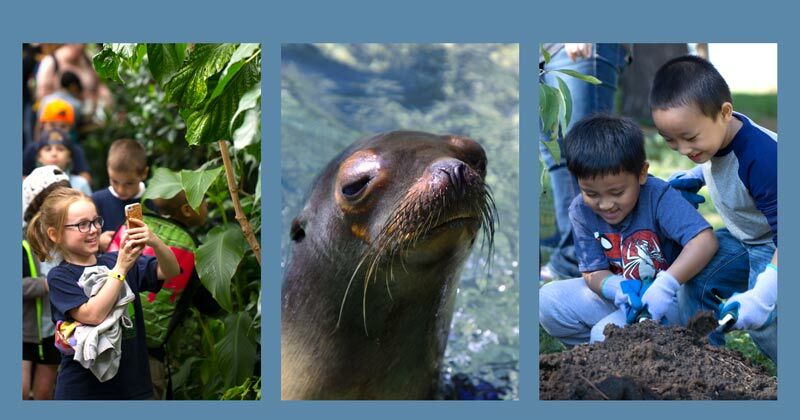 Visitors explore the wonders of nature, and discover a lasting love of plants and animals – all for free, 365 days a year! 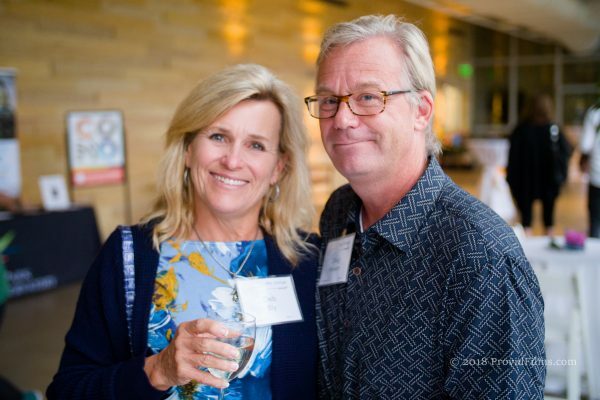 And, imagine – all these Como memories being made and experienced for free, to all visitors from every walk of life, every day of the year. 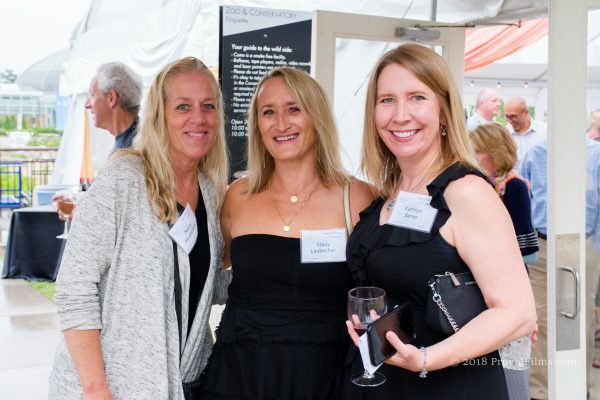 Sunset Affair is the annual summer fundraising gala hosted by Como Friends to benefit Como Park Zoo and Conservatory. 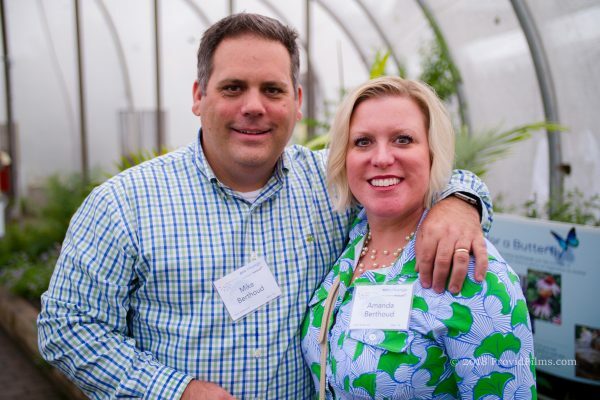 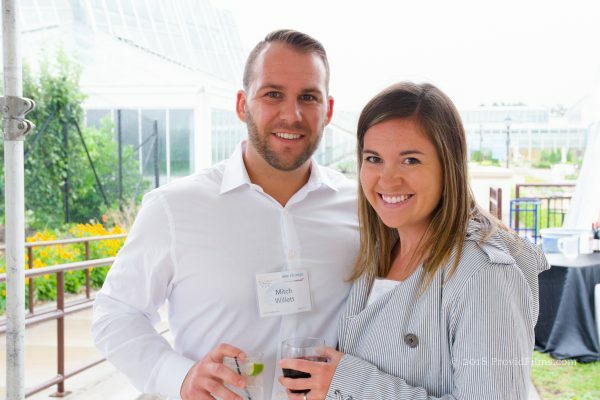 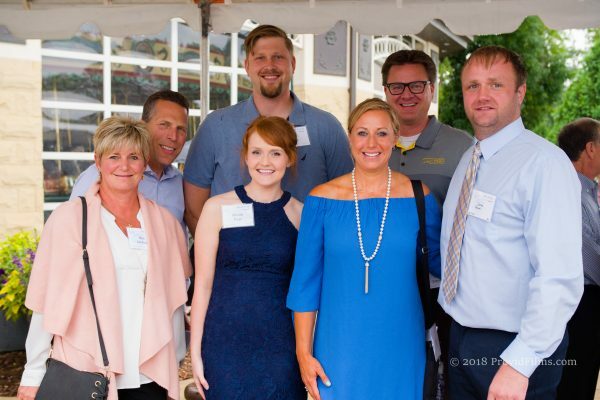 In 2017, the event raised nearly $150,000 to benefit the plants, animals and people that depend on Como Park Zoo and Conservatory. 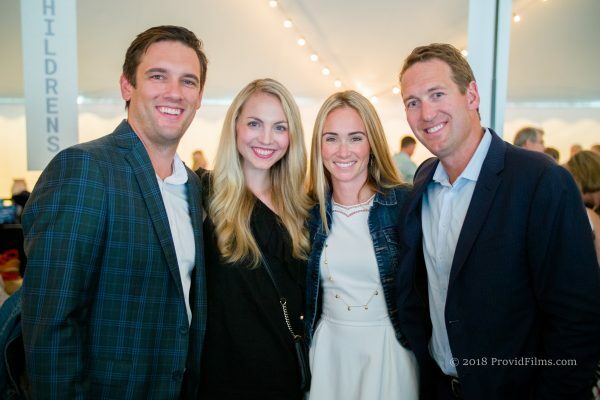 Tickets to this popular event cost $250 for individual tickets ($300 for Patron Tickets), and $2,500 for a table of ten. 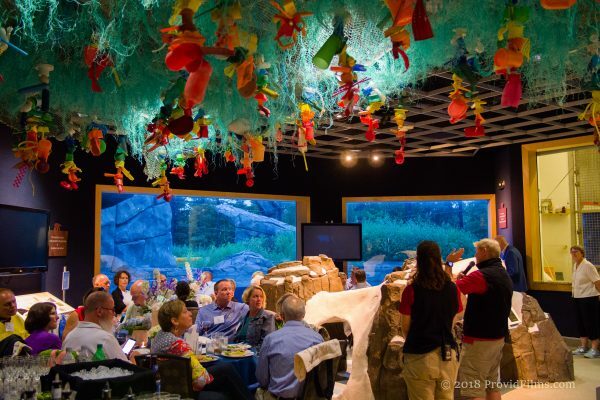 The event also includes a limited number of Choice table options in a premier exhibit location on the grounds of the Como Zoo for $4,000 for a table of ten. 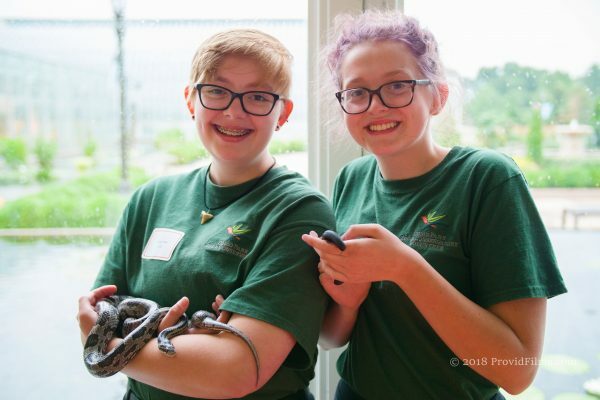 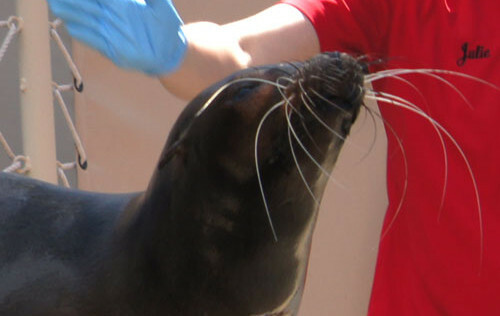 The VIP option includes a private experience with Como’s own zookeepers, showcasing the unique plants and animals at Como. 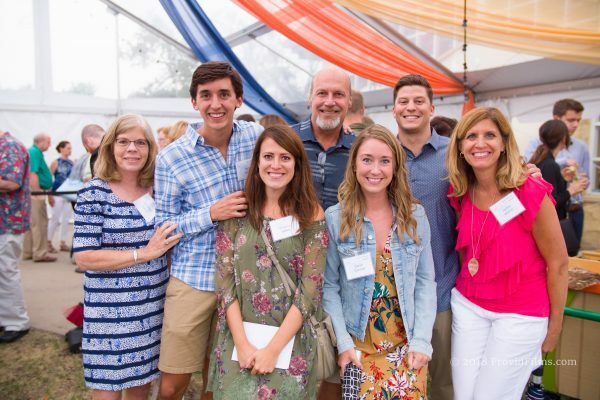 Tickets can be reserved by calling Como Friends at, 651-487-8229 for Sunset Affair 2018. 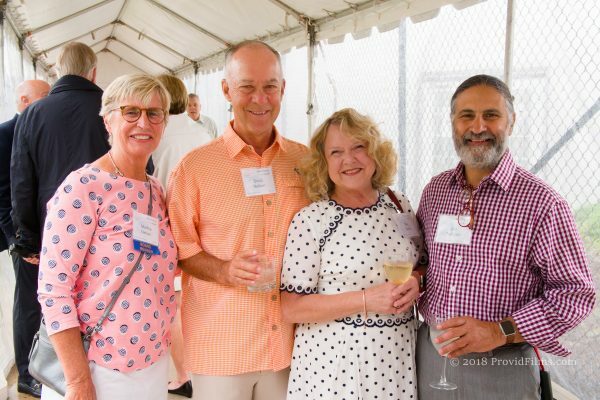 What should I wear to Sunset Affair? 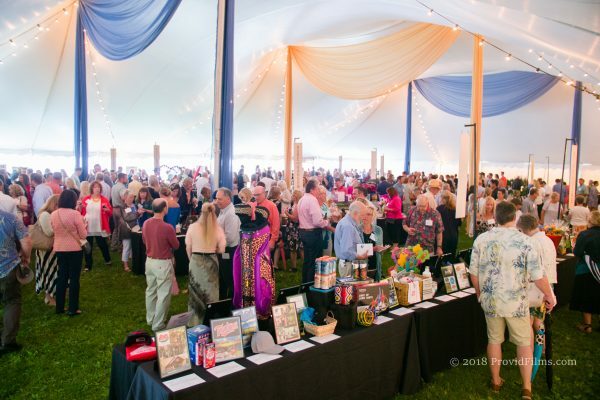 Sunset Affair’s Silent Auction includes more than 300 unique items. 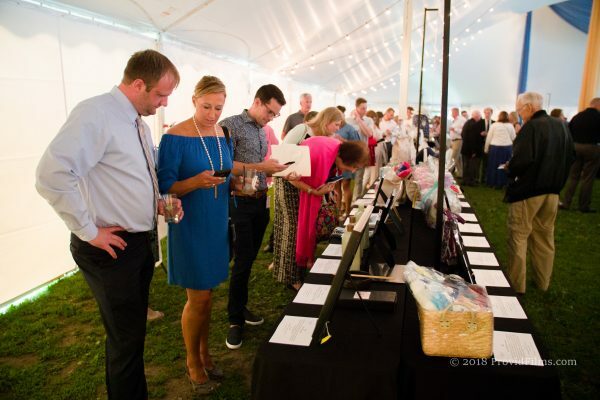 For your convenience, Como Friends works with BidPal mobile bidding, allowing guests to bid for their favorite items directly from a smart phone. 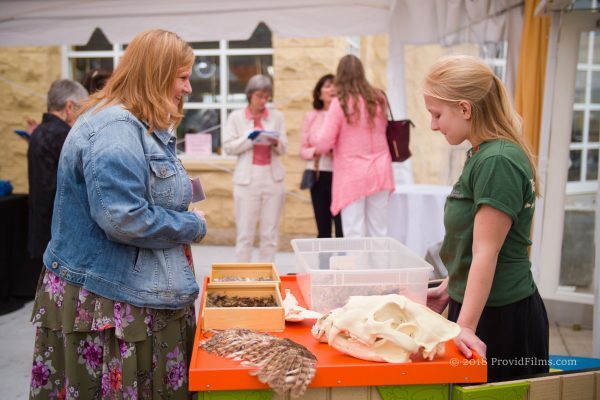 Information on items and the silent auction will be coming soon. 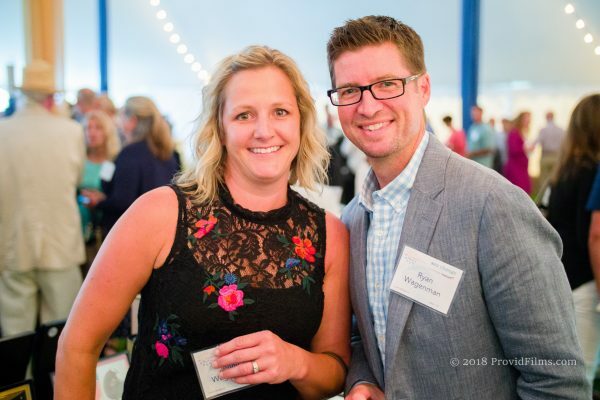 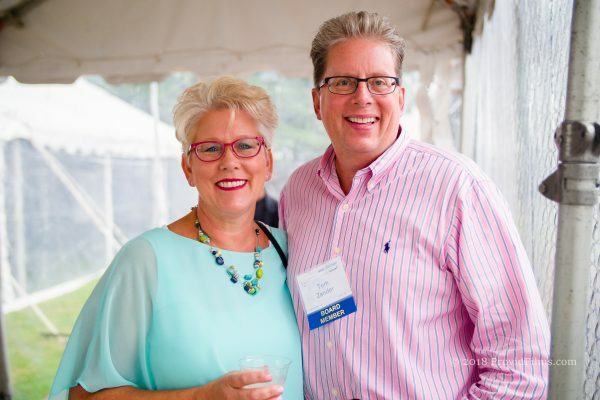 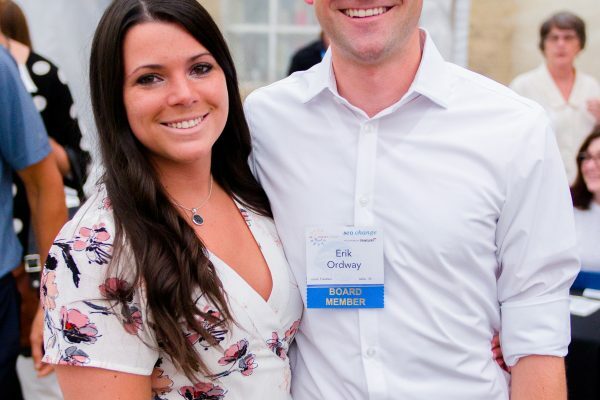 Sunset Affair is the largest fundraiser of the year for Como Park Zoo and Conservatory, attracting a sell-out crowd of more than 500 guests. 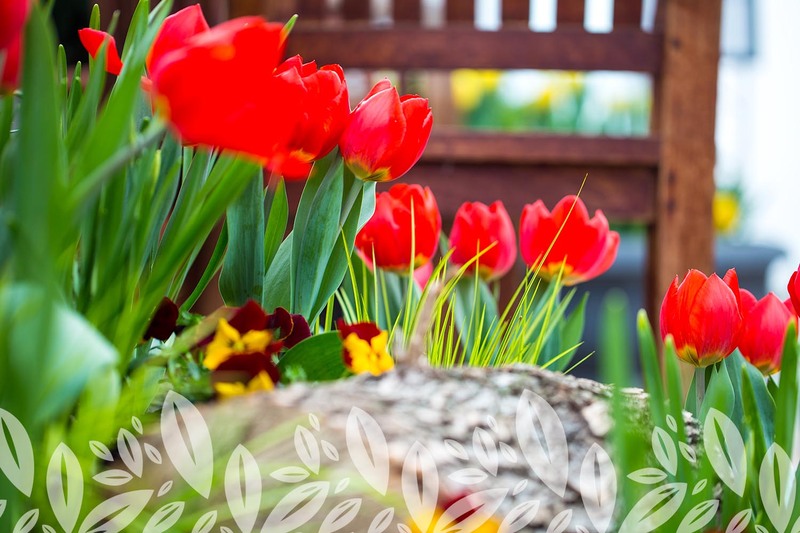 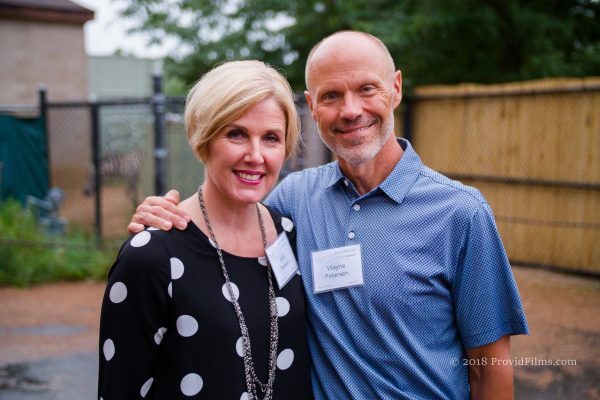 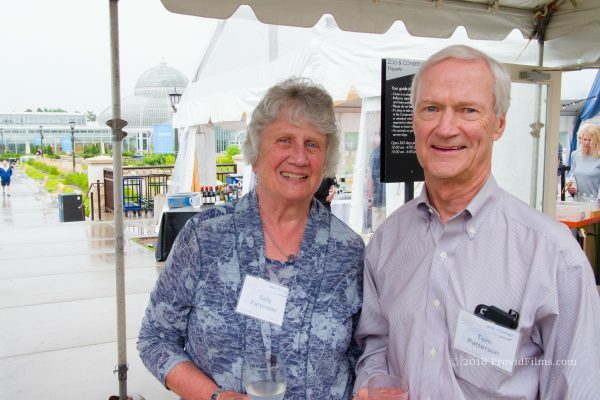 Sunset Affair is produced by Como Friends, a nonprofit organization whose mission is to inspire community generosity to advance Como Park Zoo and Conservatory as a destination where people from every walk of life can gather, learn and enjoy the natural world. 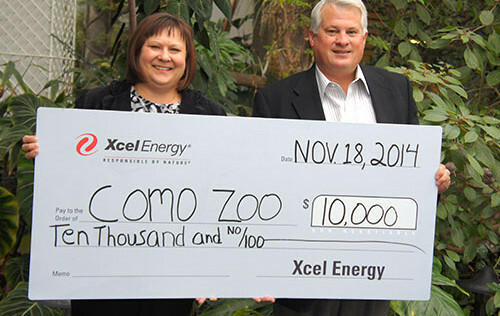 Call Como Friends at 651-487-8229 or email ComoMembership@comofriends.org.